I would like to take this opportunity to Introduce Needle The Groove. A Mobile Disc Jockey and Video Production Company. 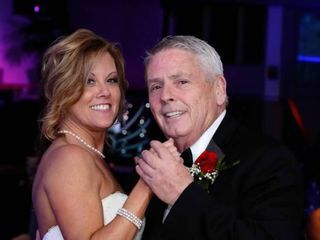 With nearly three decades of experience, the professional team of Needle In The Groove DJs, emcees, visual technicians and support staff take the job of creating and preserving the memories of your surprise party seriously. 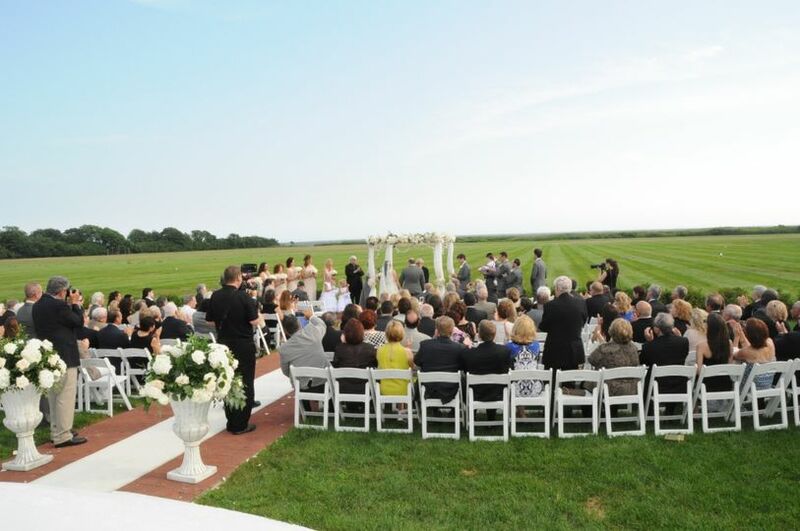 Our experience insures not only a celebration that we feel will be above and beyond your expectations, but one that you'll always treasure. 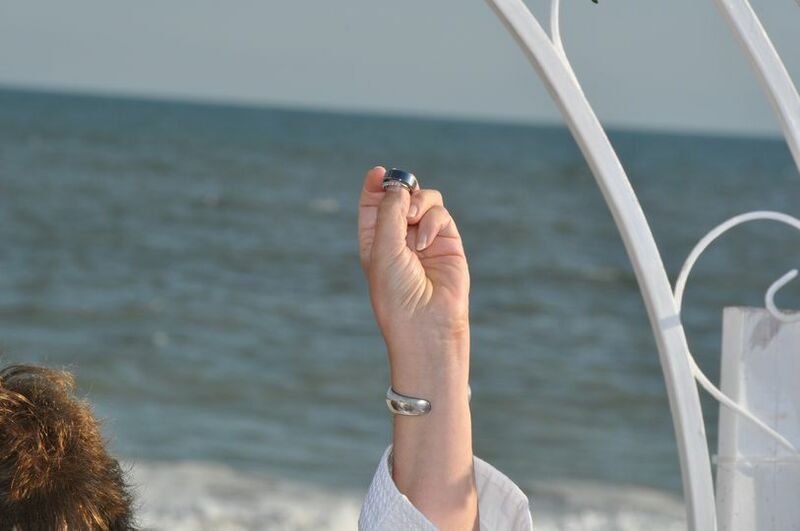 We take all of the guesswork out of creating an affair that is not only memorable, but also totally stress-free. 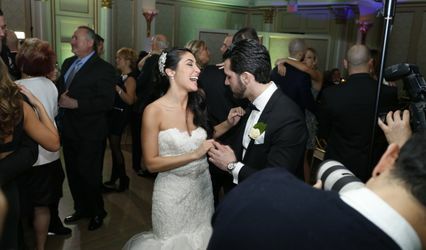 When it comes providing the soundtrack for your special day, there isn't another professional entertainment company as diversified as Needle In The Groove when it comes to music programming. 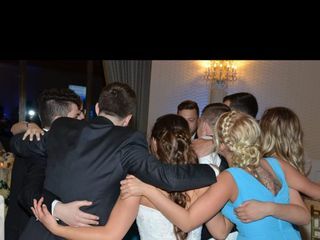 We're here to please you and your guests, and our DJs are especially knowledgeable when it comes to determining how to keep a crowded dance floor excited and involved. 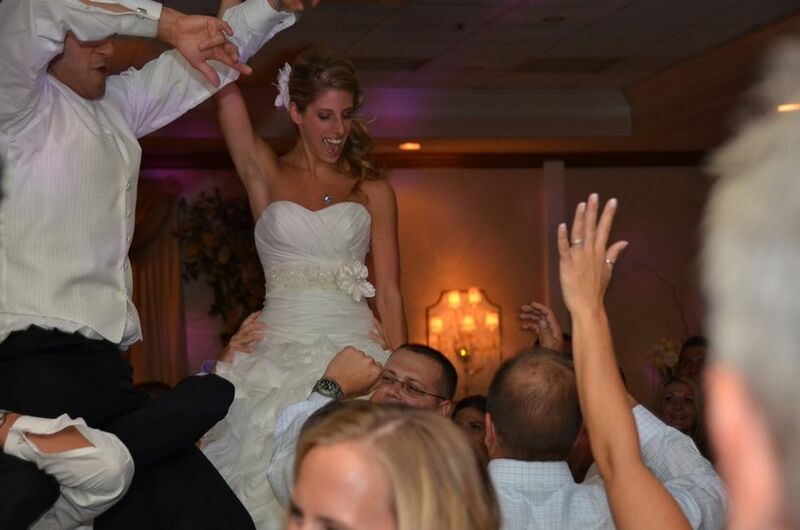 They've been trained to know exactly how to keep your guests entertained and happy, and each of us comes prepared with an extensive selection of whatever type (or types) of music you prefer. But the music is only one aspect of professional entertainment. 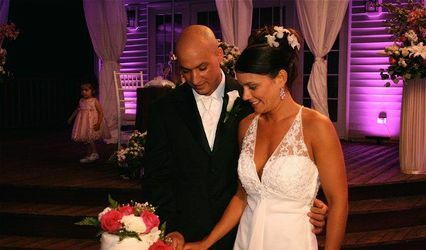 Needle In The Groove's lighting and visual effects experts are among the most knowledgeable and thoroughly trained in the industry. 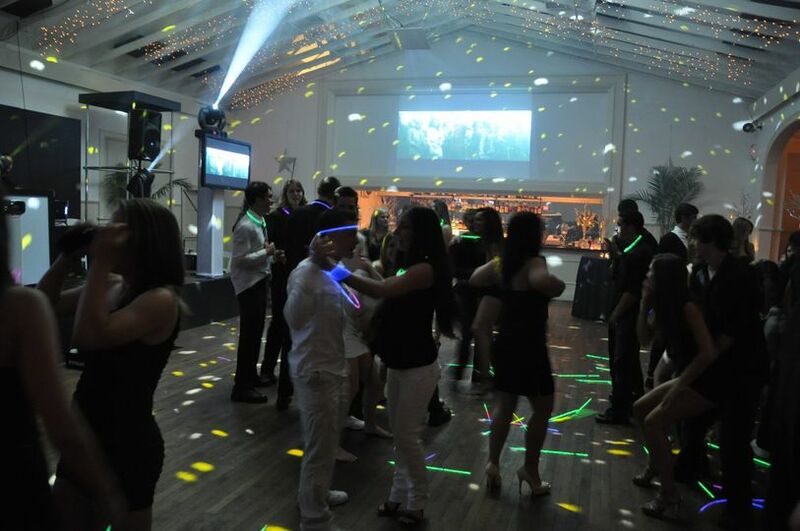 We utilize the most cutting edge technology available, with state-of-the-art equipment designed to dazzle and delight your guests. 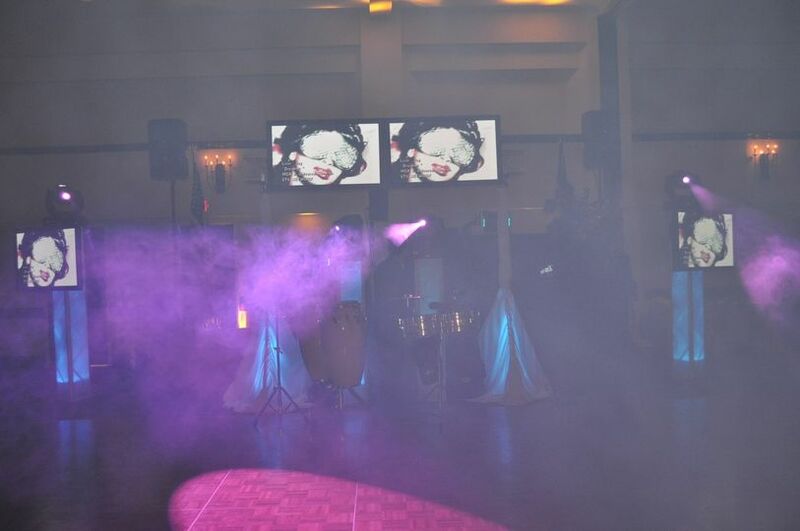 From the excitement of real-time imagery projected on multiple, extra large flat-screen plasma televisions placed strategically throughout the room to the impressive wizardry of 'ZapShot' © technology (instant photomontages designed to delight your guests), simulcast and mixed music videos. 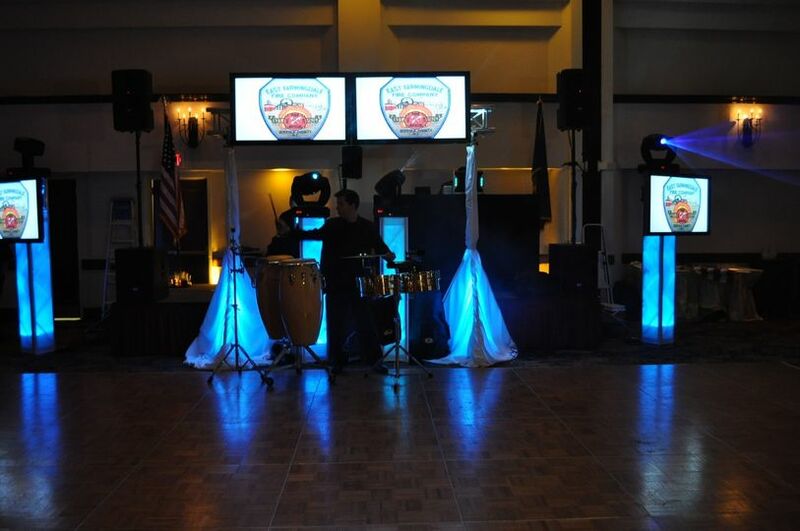 Our visual and lighting packages are on par with the finest venues. 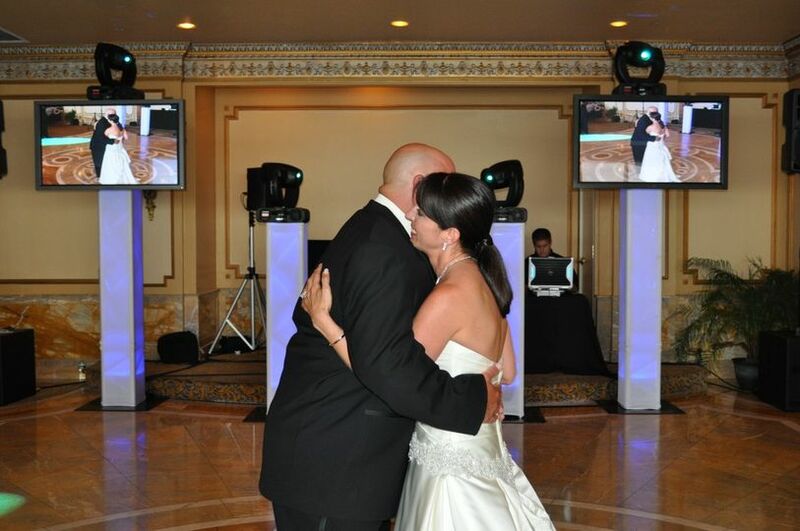 We're certain that your surprise party will be an occasion that your guests will be talking about for years to come. That's our job, and we take it very seriously. 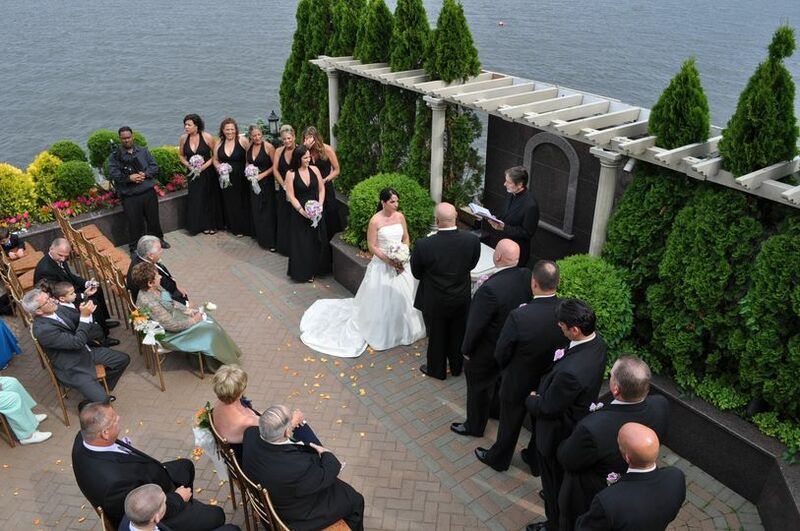 Since 1980, our primary focus has been to insure that your affair is joyous and special . You provide the love, and we'll take care of everything else! 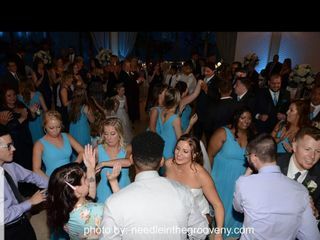 Needle in the Groove did an excellent job on our wedding day! 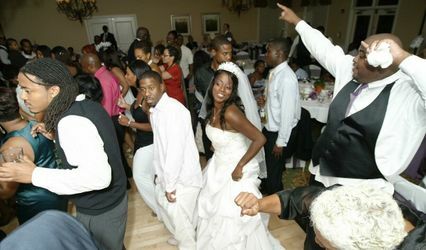 They got the entire party up on the dance floor. There was not a dull moment. 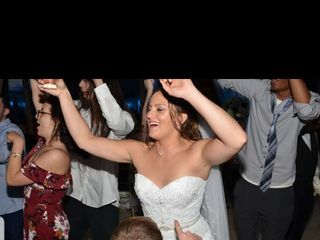 Our wedding was a month ago and our guests are still raving about the great time they had dancing the night away with great music. 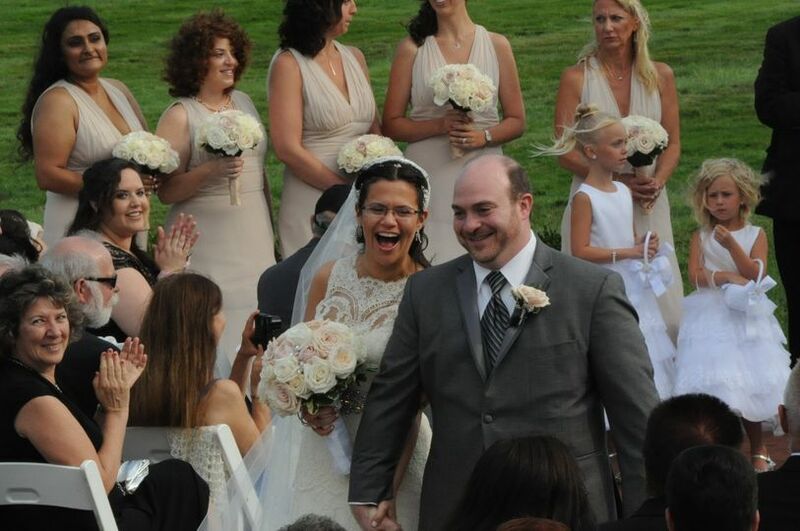 Tom worked with us and really cared about our special day. Would highly reccomend!